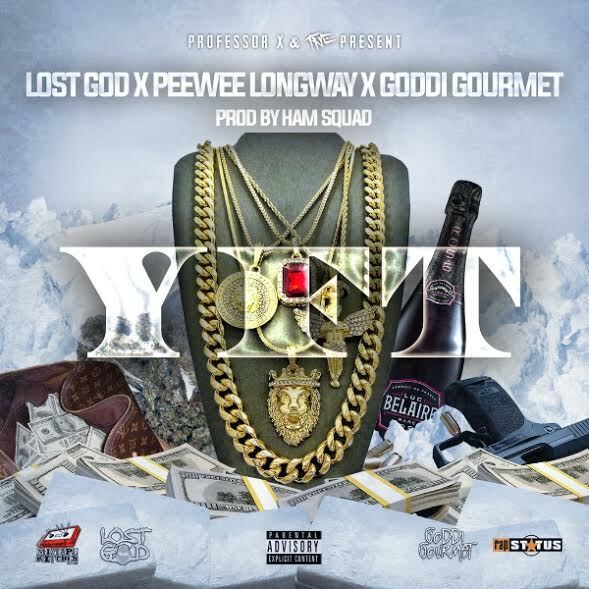 West Coast artist Lost God and Goddi Gourmet team up with the Atlanta native Peewee Longway for the fresh Ham Squad produced “YFT”. This entry was posted in Hip Hop and tagged ATL, Atlanta, California, Goddi Gourmet, Ham Squad, Lost God, Peewee Longway. Bookmark the permalink.